IT employee management | Blue Mountain Data Systems Inc.
SLIDESHARE: Catch up on all the Blue Mountain Data Systems Inc. Tech Updates published in October 2018. 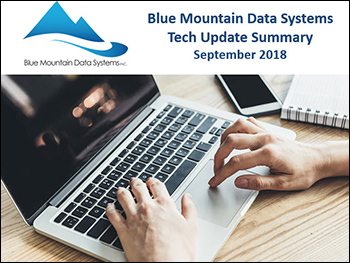 SLIDESHARE: Catch up on all the Blue Mountain Data Systems Inc. Tech Updates published in September 2018. 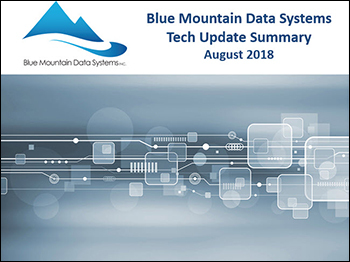 SLIDESHARE: Catch up on all the Blue Mountain Data Systems Inc. Tech Updates published in August 2018. 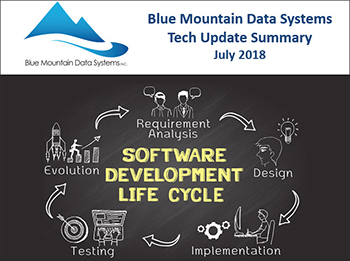 SLIDESHARE: Catch up on all the Blue Mountain Data Systems Inc. Tech Updates published in July 2018. SLIDESHARE: Catch up on all the Blue Mountain Data Systems Inc. Tech Updates published in June 2018. 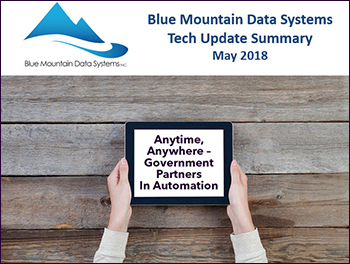 SLIDESHARE: Catch up on all the Blue Mountain Data Systems Inc. Tech Updates published in May 2018. 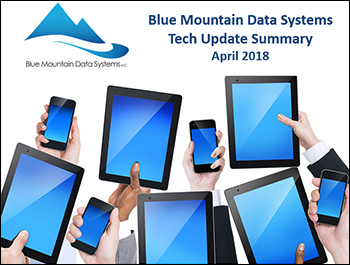 SLIDESHARE: Catch up on all the Blue Mountain Data Systems Inc. Tech Updates published in April 2018. SLIDESHARE: Catch up on all the Blue Mountain Data Systems Inc. Tech Updates published in March 2018. SLIDESHARE: Catch up on all the Blue Mountain Data Systems Inc. Tech Updates published in February 2018. 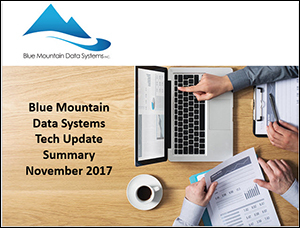 SLIDESHARE: Catch up on all the Blue Mountain Data Systems Inc. Tech Updates published in January 2018.